In August we took a last minute trip to New York City for the weekend. The air was already getting crisp and leaves were changing. Just a few hours north of DC. 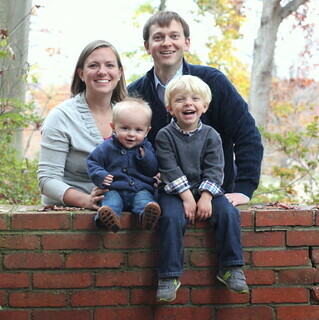 I couldn't bring myself to blog about the cooler weather on our trip until the season began to change in DC. I kept waiting for the temperatures to dip, but it has been an unseasonably warm fall in Washington. So here I am, the last week in October writing to you about our August trip on a summer like day in DC. A long overdue post that might never happen if I just don't start writing. When planning to take a 3.5 and 1.5 year old to New York, we immediately crossed off some of our own favorites and NYC must see attractions. Too young to appreciate the 911 memorial or statue of liberty and definitely too young for us to fully enjoy a day in Greenwich Village or Soho. We thought about the brooklyn bridge, the high line and the bronx zoo, but decided to save those for trips when the boys were a bit older. After some brainstorming and hotel comparing, we settled on Midtown for a few childhood classics on our list with plenty to explore in the south end of central park. A hotel view over looking central park sealed the deal. + Central Park - paths for Behr to zip along with his scooter and fun parks to check out. We loved Hecksher Playground which still had its water fountains on for summer. Bonus planning tip: Hecksher has bathrooms. We passed a few smaller playgrounds that seemed less crowded, we will definitely check those out next trip. + The Central Park Zoo, which is really perfect for young kids. We arrived just in time for the Delacorte Music Clock turn the hour. We explored the exhibits, some which weren't stroller friendly, and stayed to watch the feeding of the sea lions, and incredible show! + FAO Schwartz, where my own NYC childhood memories came streaming back, especially when we played the giant piano! The boys each picked one small keepsake and opted for Pixar Cars, Lightning McQueen and Doc Hudson. Even still when they play with these they talk about NYC, which makes us excited to plan our next trip! + Rockefeller Plaza and NYC Pizza - this great recommendation from Colleen and the perfect dinner after a day of walking, walking, and more walking! Additional unplanned highlights included: street food, street performers, a friendly chat with a police officer, rock climbing in central park, stumbling upon Balto, and passing a gorgeous wedding outside Park Plaza and more horses than my nose could handle, but the boys sure loved them. + Redeemer Presbyterian - we visited the East Side service at Hunter College, but quickly shuffled down to the basement to listen to the audio only to realize that Tim Keller was preaching, on patience of course! + Central Park - we spend Sunday morning strolling Central Park, the gazebo, the mall and literary walk, and concluded our adventure with street hot dogs and soft pretzels. 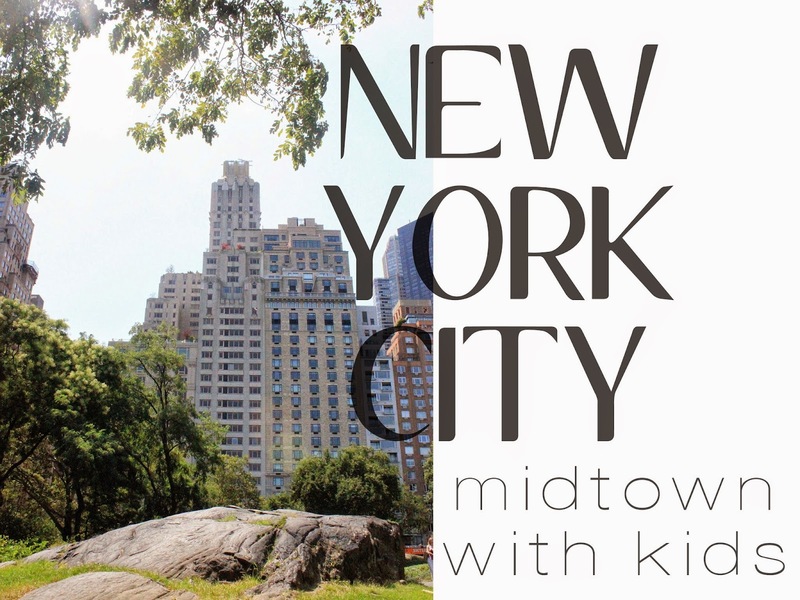 If you are planning a trip with kids under 5 to NYC, I highly recommend Midtown. For more tips about all things New York, check out Emily's blog. Thank you for these details! I'm looking to take my daughter to NYC soon but there is so much to do and see I'm overwhelmed with where to even begin! This is perfect!